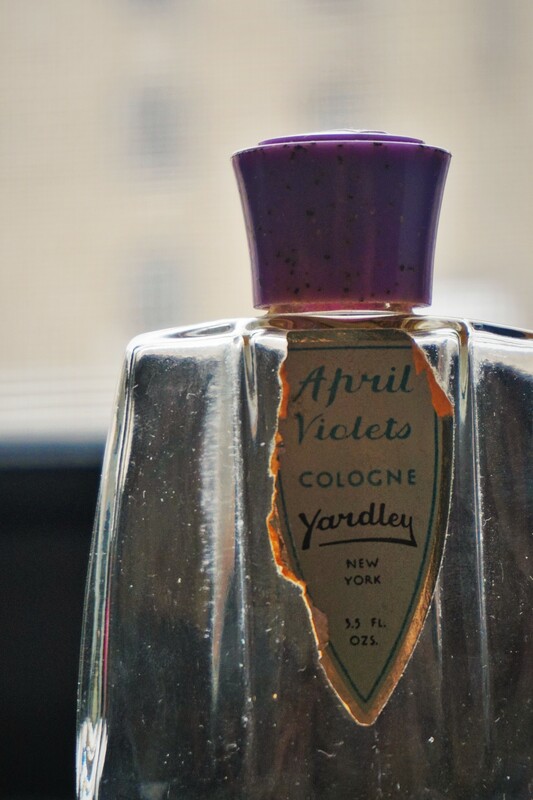 April Violets (Yardley 1913) is a bit like Choward’s Violet Mints or Devon Violets in its clear violet note but with a certain green woody tinge it could almost be described as a chypre. 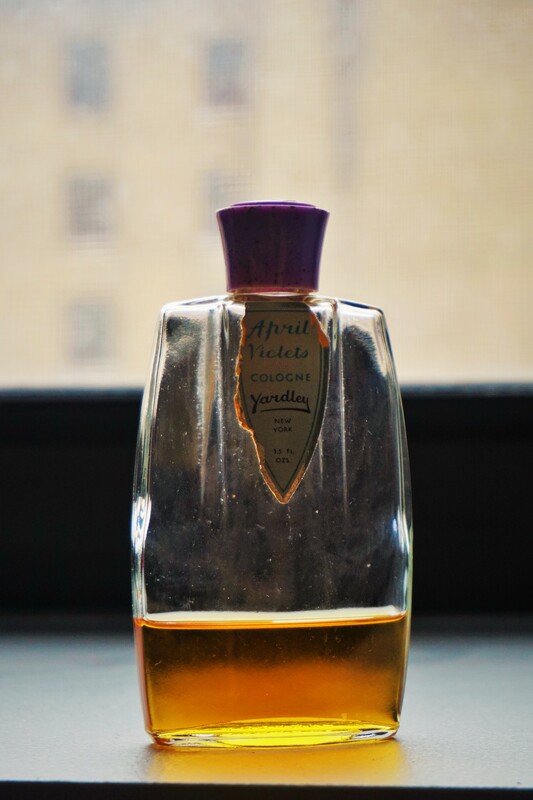 There’s an elegant complexity at first to this slightly sweet retro violet. It’s very pretty. Life loops over and over into itself. That is sort of a theme of existence I think. The same thing happens over and over again until… we learn? Or until we let go? Or what? We just keep falling down and getting up again as a species. And on a personal level it’s more tangible, and at times excruciating. In my life it’s been a mixture. At times I feel like I’ve conquered obstacles and found my way out of the circle, and other times it seems that I just get stuck in the mess. And, like I said last time, the ideal is so beautifully ideal. And by ideal, I mean the things you dream about as kid. I mean the stuff that strikes you as most beautiful about this world before all of the suffering and the chaos and the nonsense of life gets to you. Can my boat please move forward now though? Ha… Anyway, I promise to be less cryptic eventually. I promise.